It’s not ketchup, it’s not jam and it’s not just any old tomato and onion sauce. 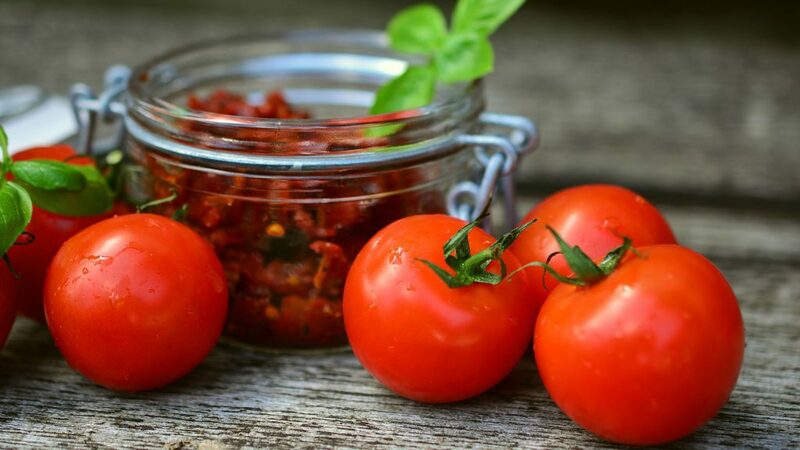 It’s relish – and the perfect Australian-style tomato relish at that! 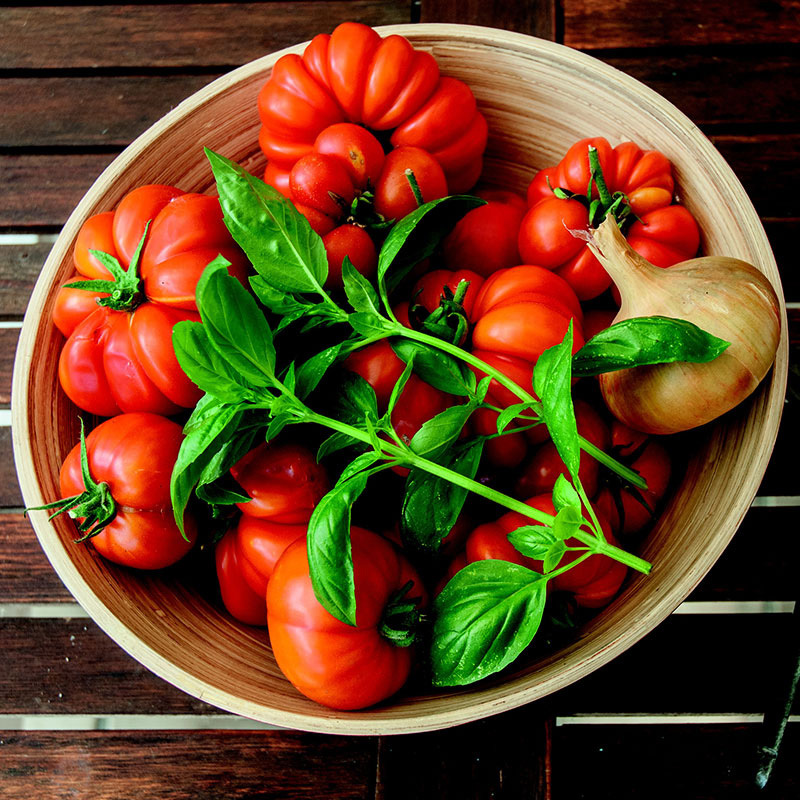 Place the peeled and chopped tomatoes and onions in two separate bowls and season each with 1 tbsp salt before leaving in the fridge overnight. 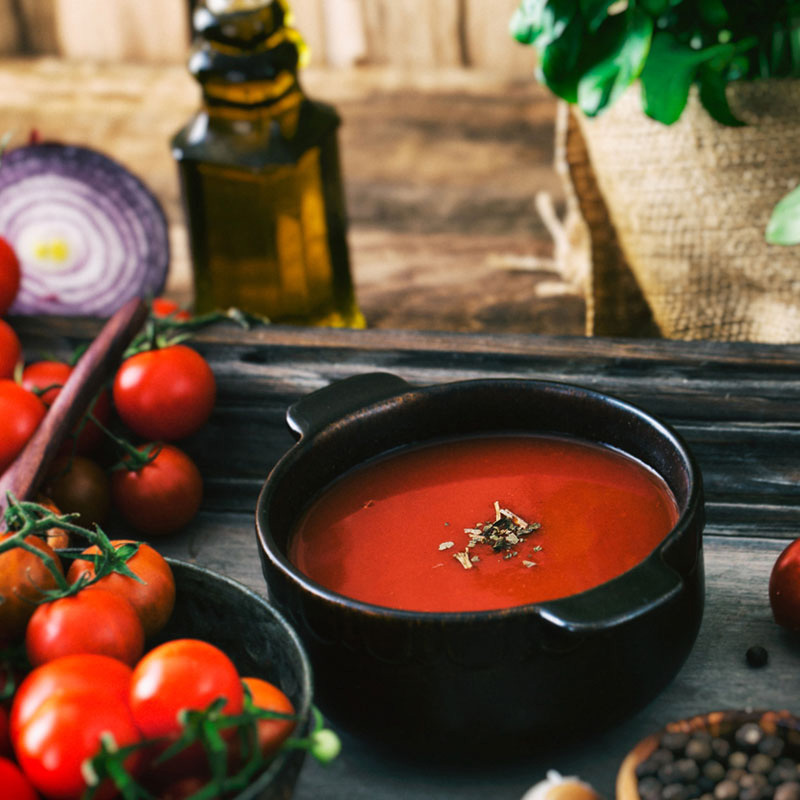 In the morning, combine the onions and tomatoes in a deep saucepan (including liquid) and stir over low heat, adding sugar until it has dissolved. Increase heat once sugar is fully combined and boil for 5 minutes. In a separate bowl, mix together the curry powder, chilli powder, mustard and a dash of the vinegar until it becomes a smooth paste. Add remaining vinegar, and stir paste into the tomato and onion mix in the saucepan. Bring to boil and let the relish boil with the lid off for up to an hour (until thick). You can thicken the relish with 3 tablespoons of cornflour and a little vinegar if needed. After simmering and thickening, pour the relish into hot sterilized jars and seal. 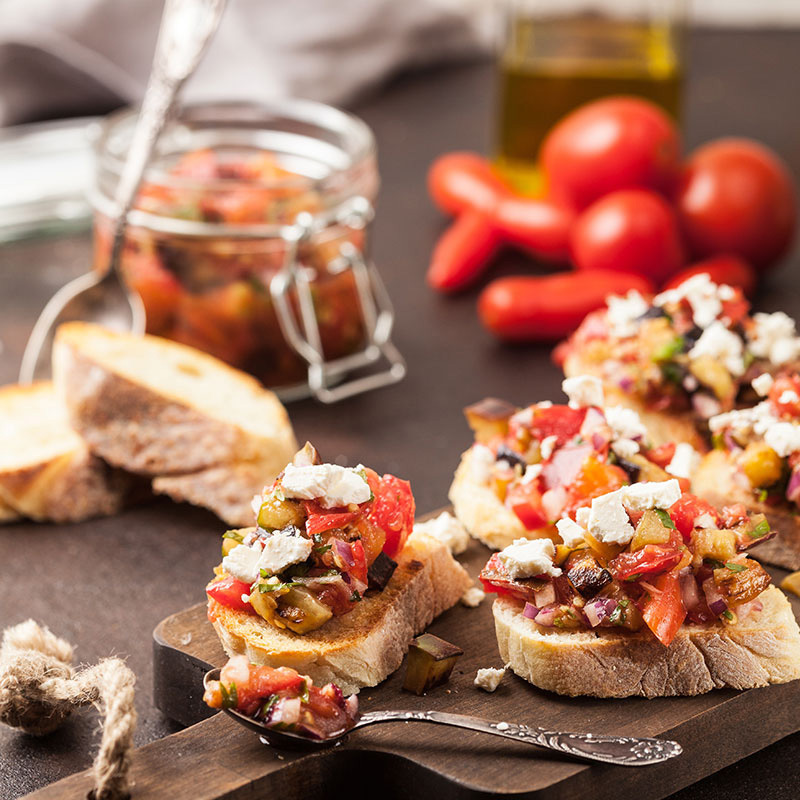 Let cool and add to your delicious summer and autumn dishes for a burst of tangy tomato goodness.